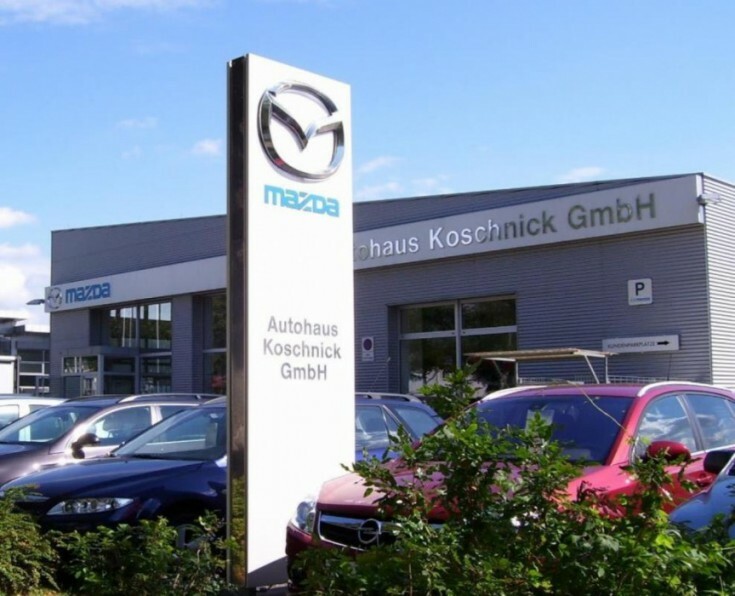 You will love this car showroom in Berlin, Weissensee district At the moment, the tenant is MAZDA with the lease until 2023. The Weissensee district is a formerly urban district since the establishment of Greater Berlin in 1920. Today, it is a part of Pankow borough. The main attraction of the area is Weissensee Lake with an adjacent park. Do not miss a unique opportunity to have a car showroom in Berlin!